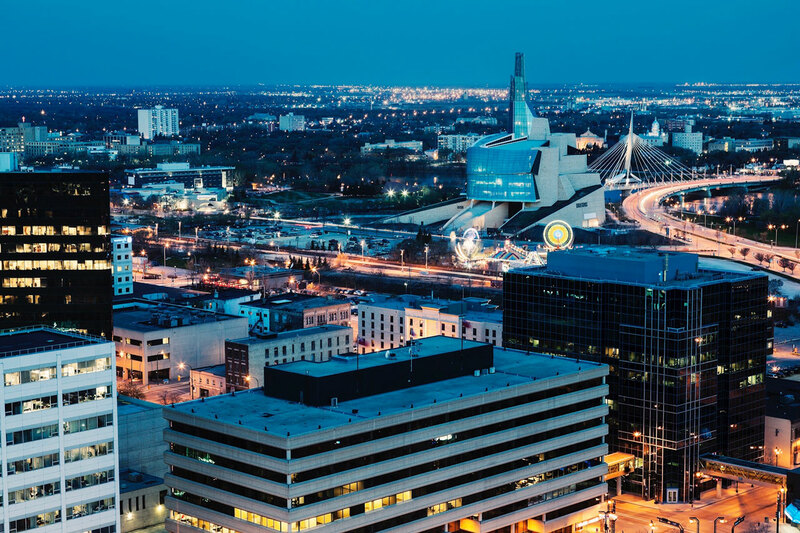 After many years of service in the Winnipeg community, we feel confident that we can cater to your needs. We get the job done and we don’t just meet expectations; we exceed them. 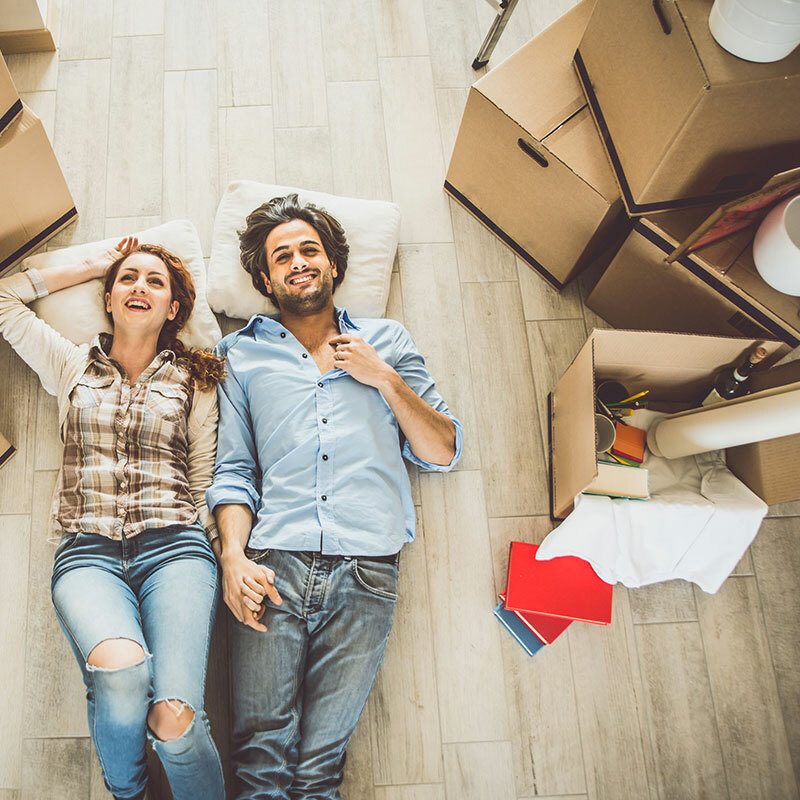 Moving can be stressful, and we can help. 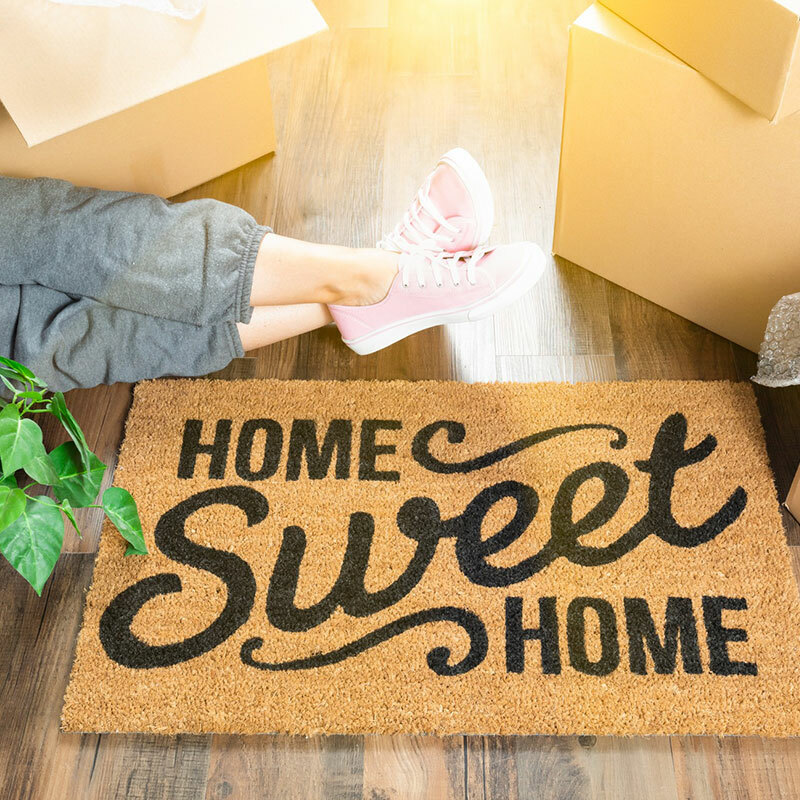 With “a million things on your mind” you may be feeling a little anxious when moving or relocating to a new location. 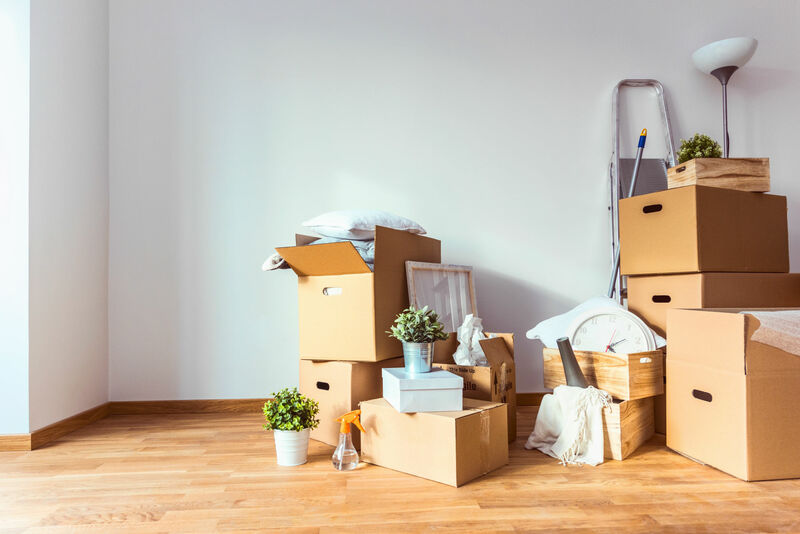 Ready for the big move? Receive a free quote or contact us about our exceptional moving services in Winnipeg.